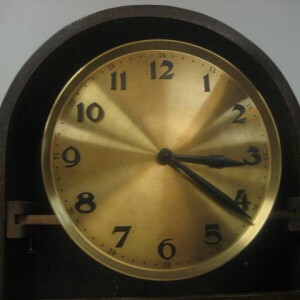 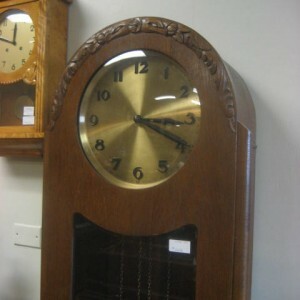 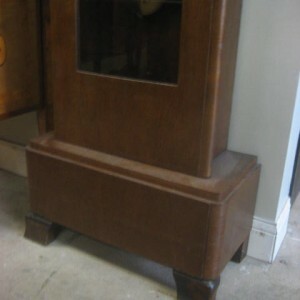 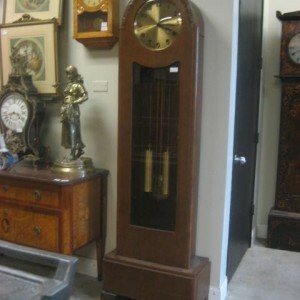 Art Deco solid Oak Continental Grandfather Clock. 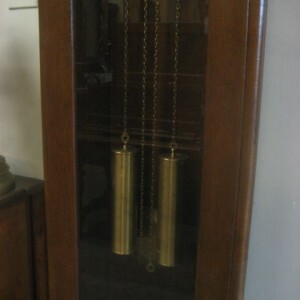 Brass dial, weights, and pendulum. 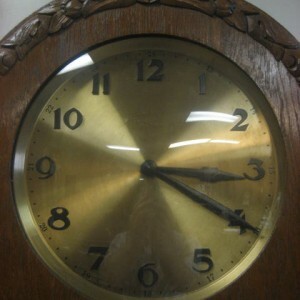 Runs 8 days on each winding.